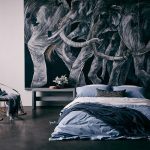 From linen to prams and everything in between, these sweet ideas for your little ones will have even the biggest kids at heart wanting them as their own. It’s time for your little ones to swashbuckle into bedtime with Hickory Hill Home’s fun jersey pyjamas. 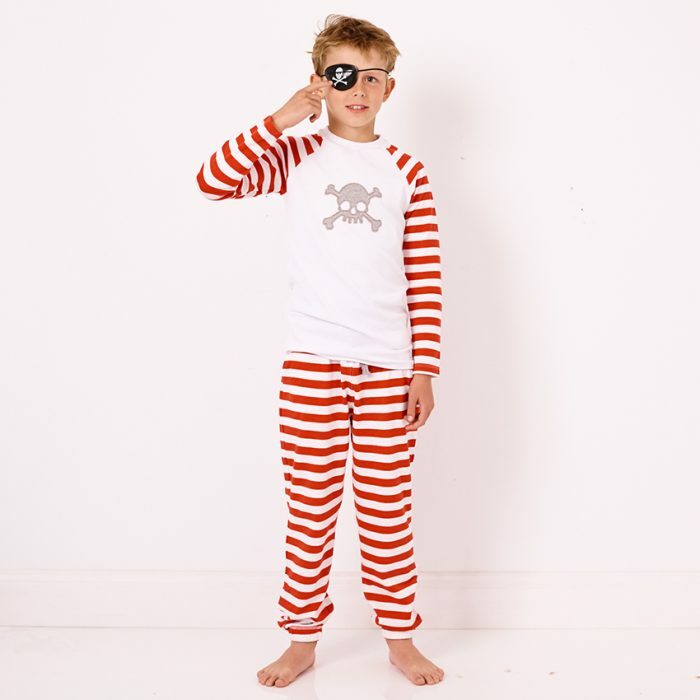 The red and white stripes meet an appliquéd skull, while elastic ankle cuffs will keep the winter frostbite out of dreamtime – perfect for all your little pirates. RRP $34.95. Bright cushion covers are always our design crush, and where better place to put them than in the kids’ room? 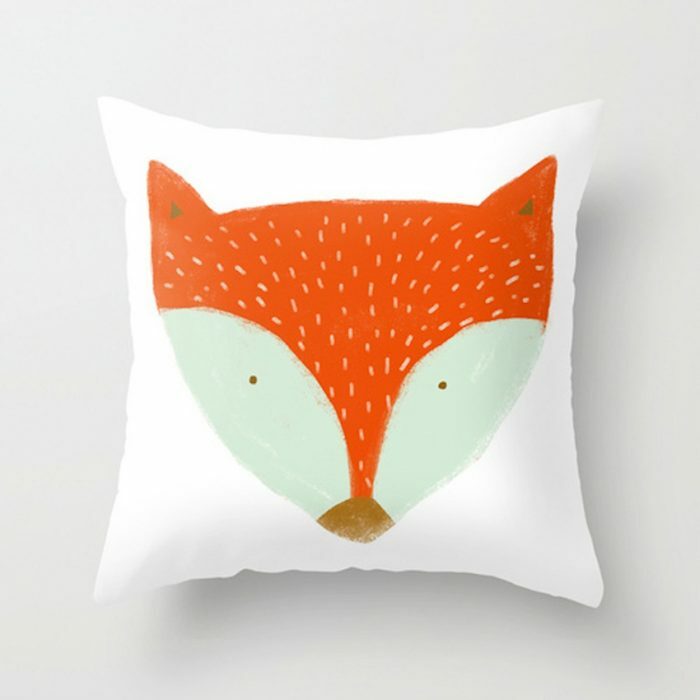 Hand-sewn and printed on both sides, this fox print from Habitots is stylish and fun all at once. RRP $64. Make a splash with this adorable lamp from indie art & design. 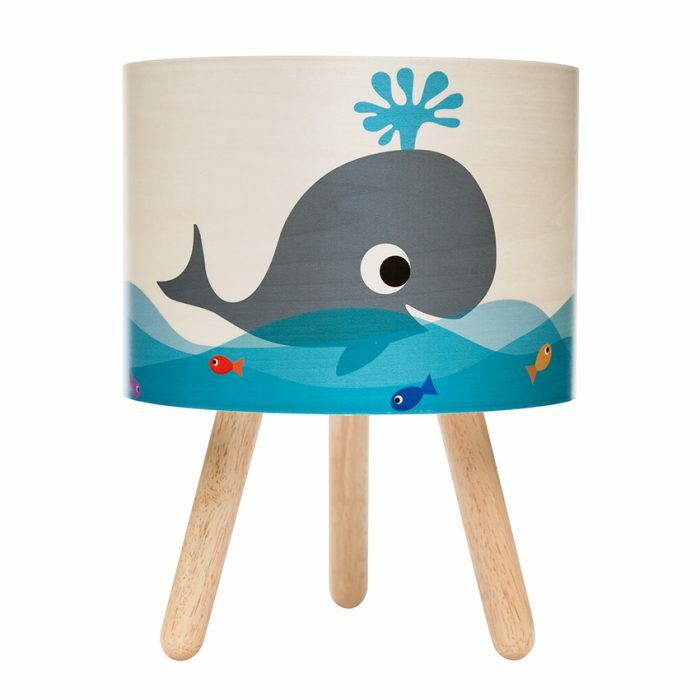 Printed onto pale timber veneer, the paintwork shows the subtle grain and a vibrant, bright design – and a cheerful whale to finish it off. RRP $108.90. Faux deer heads mounted on walls are having a bit of a moment in design land, so we were smitten with these gorgeous child-friendly numbers from Happy As Larry Designs. RRP $54.95. 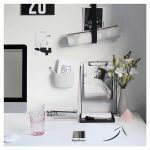 Functionality meets art – we can’t argue with that! 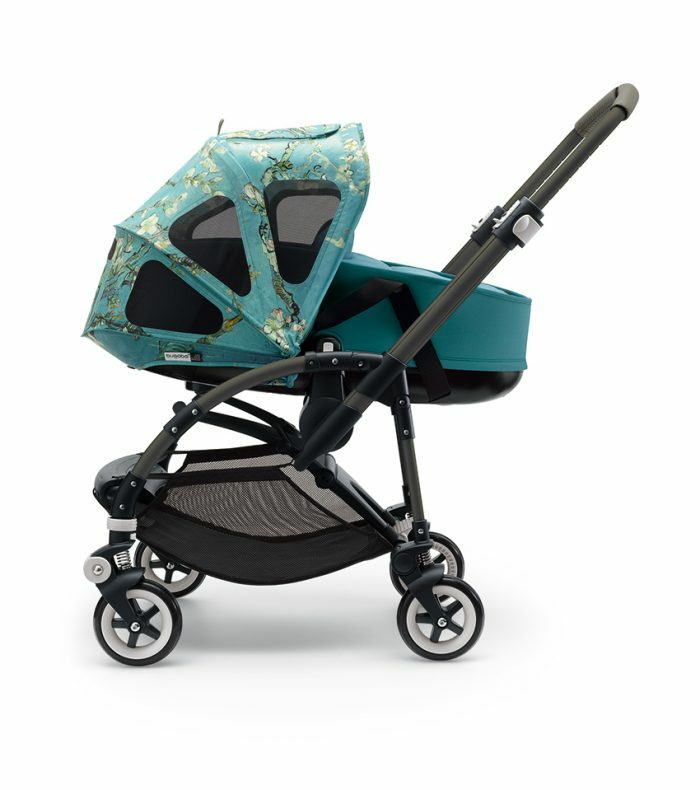 This stylish stroller from Bugaboo takes its design cues from Van Gogh, embracing the artist’s painting Almond Blossom. Pick up this gorgeous piece for $869, and grab some of the range’s seriously chic accessories to complete your look. 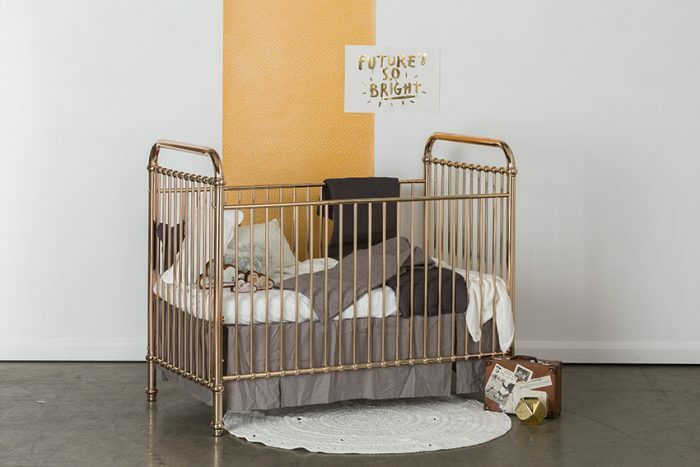 Your little ones won’t want to let this one go. 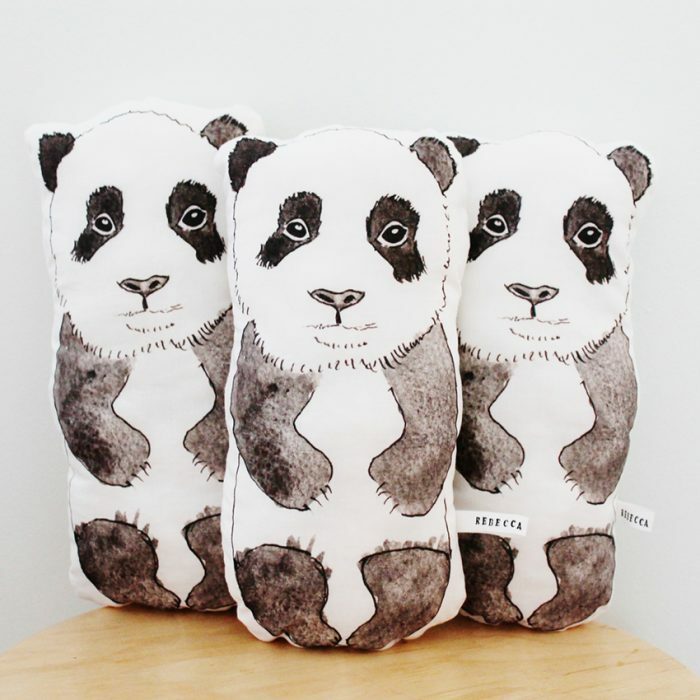 With a hand-illustrated panda design on the front and plain white backing, they’re stylish – and their 100% cotton make means they’re soft enough to snuggle with all day long. 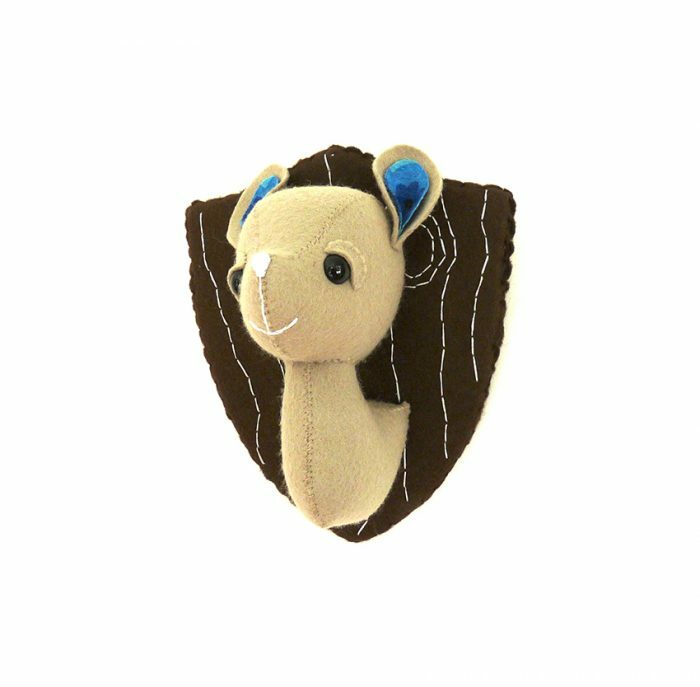 Handmade by Rebecca Kiff, RRP $39.95. 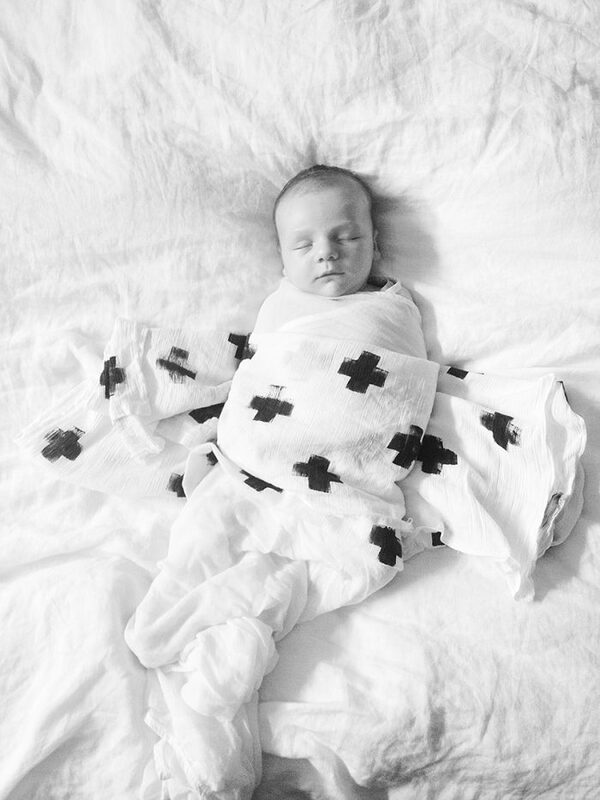 Wrap your tiniest tot up with this gorgeous organic cotton muslin wrap from KwithHeart. Individually handstamped using lino blocks – meaning no two wraps are the same – all materials are safe for little ones and the environment alike. You can also use this as a very chic pram shade on warmer days. We love. 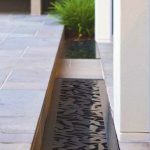 RRP $40.